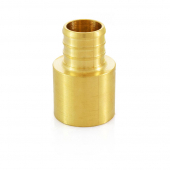 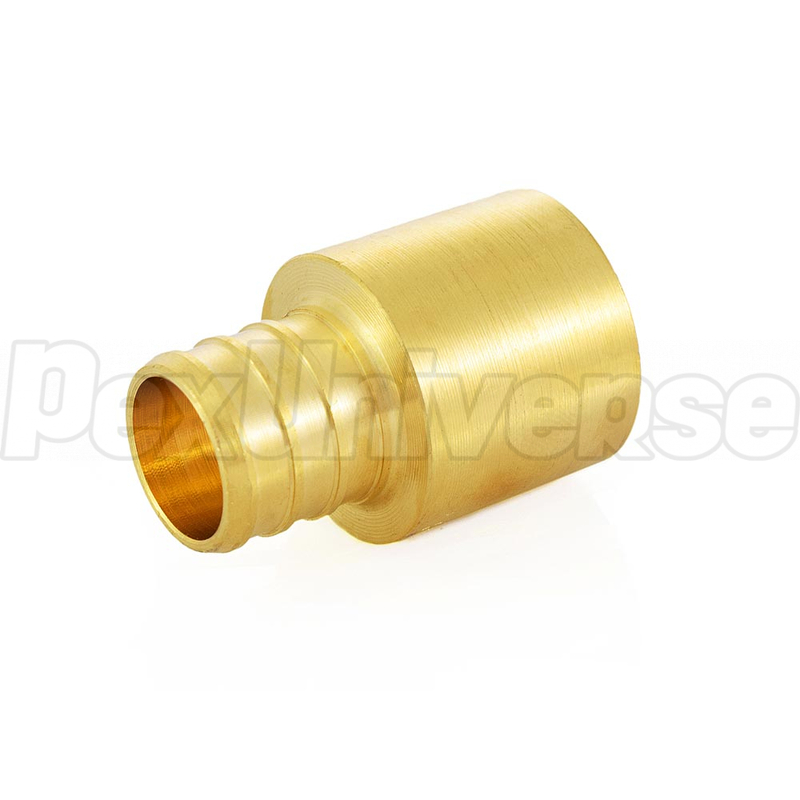 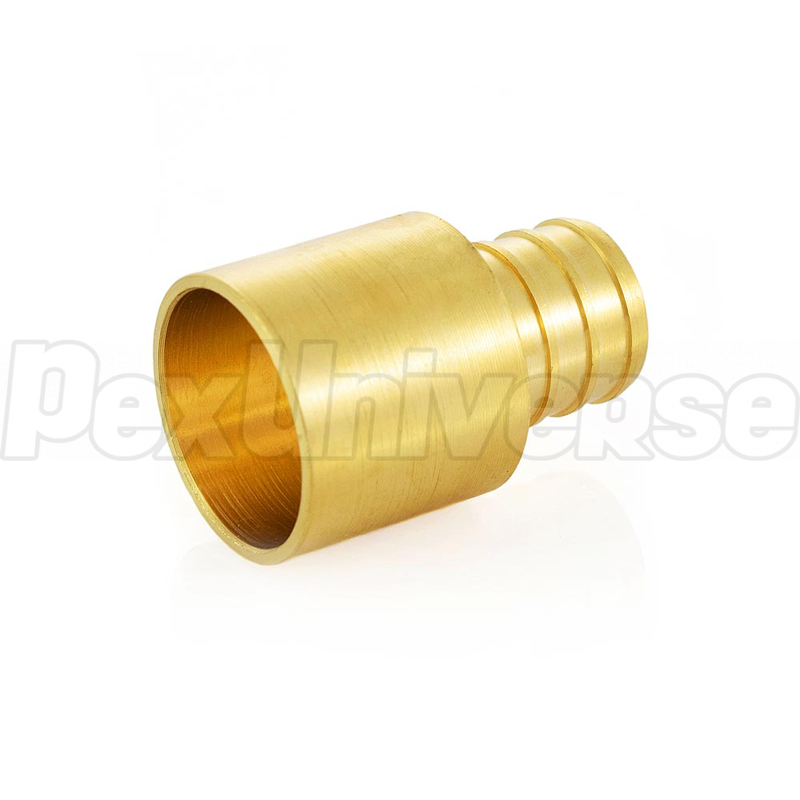 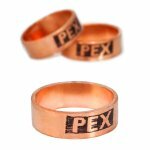 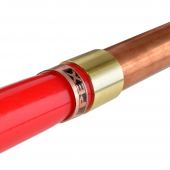 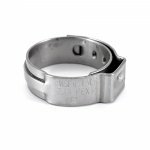 PEX x Copper Pipe (Female Sweat) Adapter is used to transition between PEX tubing and copper pipes. 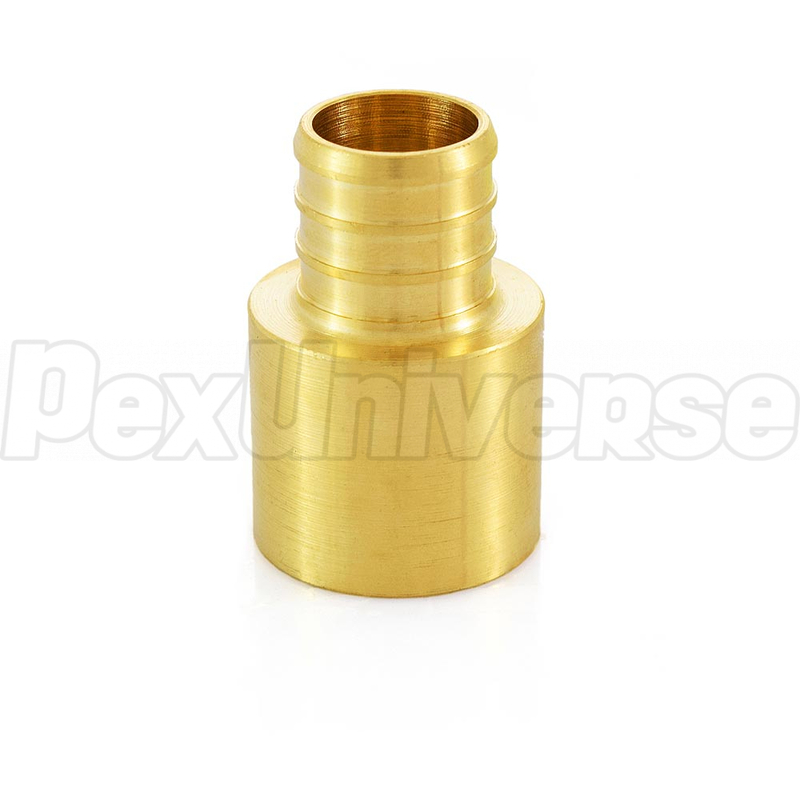 When making a connection, always solder the sweat part of the fitting first, cool it off and then connect the PEX side. 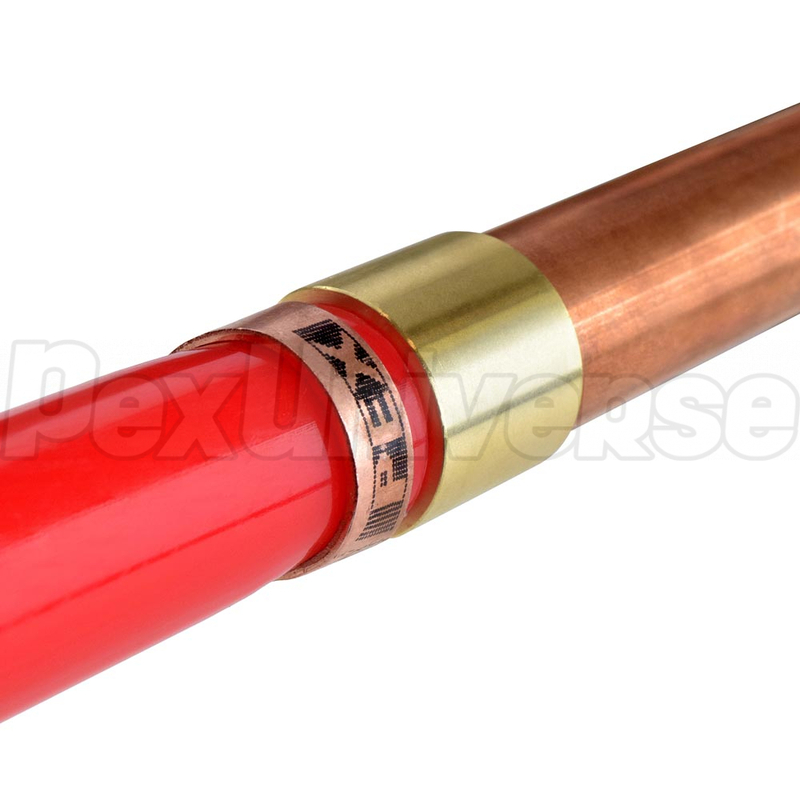 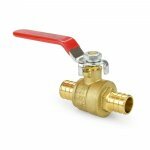 For use with 3/4" PEX Tubing and 3/4" Copper Pipes.